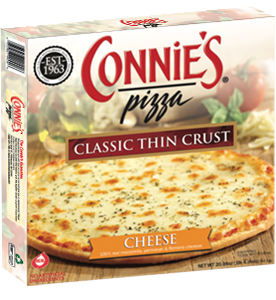 Always experimenting, never satisfied – these have been the hallmarks of Jim Stolfe’s approach to pizza making since he first traded his prized 1962 Oldsmobile Starfire for a small storefront pizzeria in 1963. 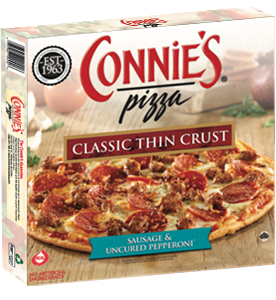 For over 50 years, this drive and philosophy resulted in hundreds of innovations and the continued growth of Connie’s. 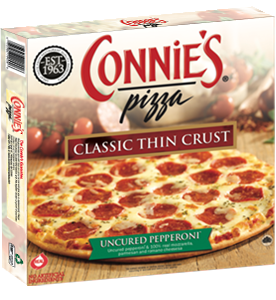 Everything from drive-thru pizza pickup to heated delivery trucks. 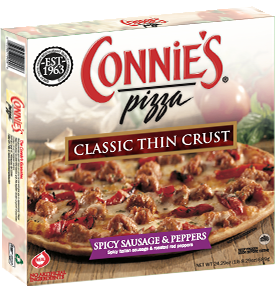 Connie’s Pizza became a Chicago institution across its restaurants, concessions, and catering businesses. 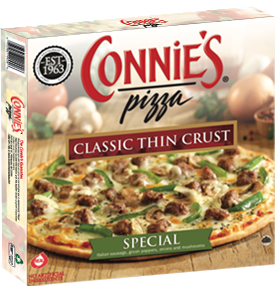 Years ago, Jim specially formulated a frozen pizza designed to go from your freezer, to oven, to table with the same outstanding quality as found in the Connie’s restaurants across Chicago. 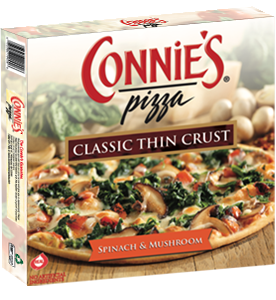 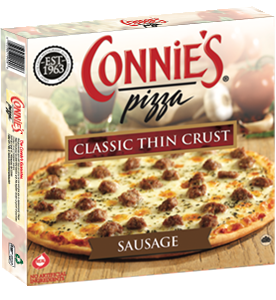 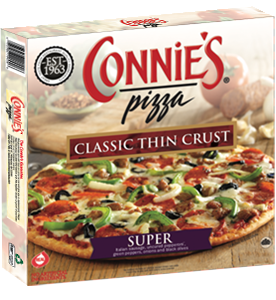 That quality and passion are still reflected today in every Connie’s frozen pizza.